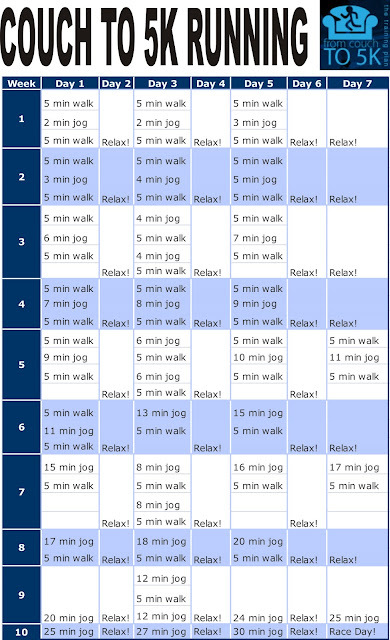 Running Pleasant Hill IA: WANT TO RUN BUT DON'T KNOW WHERE TO START? WANT TO RUN BUT DON'T KNOW WHERE TO START? I have talked to a number of people around Iowa that would really like to run in this next spring’s Springtime Hill Climb here in Pleasant Hill but have never ran before and just do not know where to start. I remember a number of years ago wanting to run again after not running for over 10 years. It was an uphill climb and at times very discouraging but once I was determined to start small and make progress slowly I began to see improvements and within 24 months I was running a marathon. 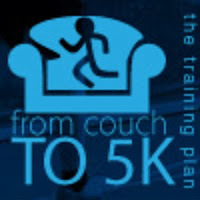 Since then I have talked to a number of runners that started with a fairly new program called “From Couch to 5K”. I believe if I would have followed this program when I was starting out things would have went a little smoother and safer. Try it out and if you live in or near Iowa come join us this April at the SPRINGTIME HILL CLIMB 5K and 10K .